Lasers – Lightning – Explosions – Muffins! It’s a hyperactive and hyper-short edition of the Bumperpodcast! This is a ‘Laser Lightning’ version of the Bumperpodcast – which is an oftentimes hilarious weekly romp around Headquarters, in Coffee-Can Alley, with Natty Bumpercar and his entire gaggle of pals! Do you think about muffins? Let us know by sending an email to bumperpodcast@nattybumpercar.com. Yep. That’s right. You read the title correctly. 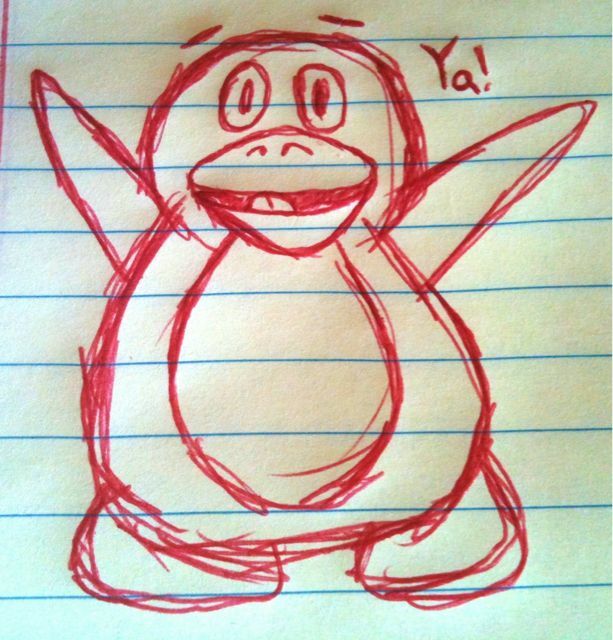 Everyones favorite little webcomic about a penguin and his rowdy cohorts is currently taking a (well-deserved) rest. In fact – we are at the beach – falling asleep in the sun – getting pink. 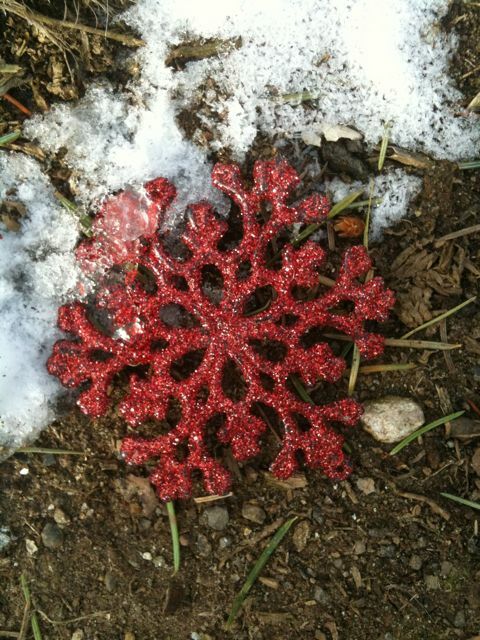 Please do not fret – though . . . we will be back soon with more comics – and – absolutely keep coming to the site – as I will be doing my best to update it from far away. There will be a comedy video on Monday – at 11 est. set your watches. https://www.nattybumpercar.com/wp-content/uploads/2008/04/sticker.jpg 0 0 natty bumpercar https://www.nattybumpercar.com/wp-content/uploads/2008/04/sticker.jpg natty bumpercar2010-08-21 00:10:452010-08-21 00:10:45Snowflake is on break. 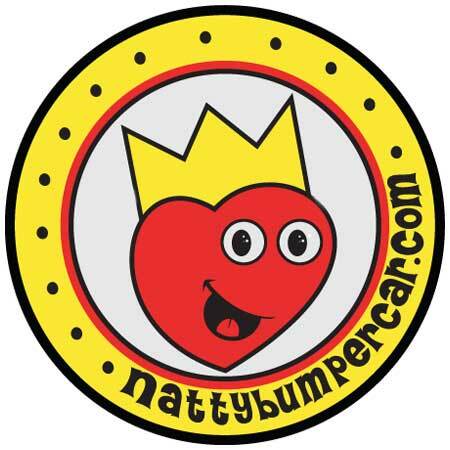 https://www.nattybumpercar.com/wp-content/uploads/2008/04/sticker.jpg 0 0 natty bumpercar https://www.nattybumpercar.com/wp-content/uploads/2008/04/sticker.jpg natty bumpercar2010-03-01 14:24:582010-03-01 14:24:58Quick Penguin Fix!